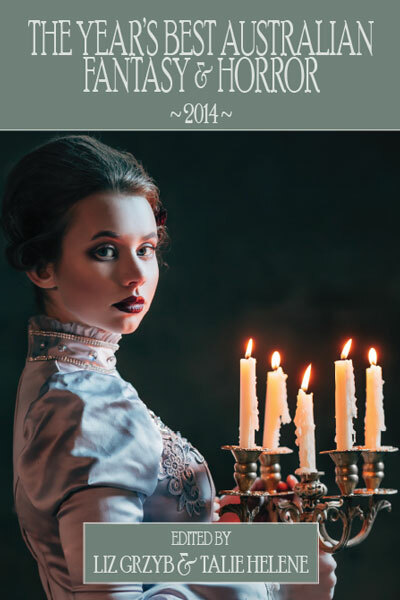 I’m really happy to be able to announcement that my weird steampunk dystopia novelette, Escapement, will be reprinted in The Year’s Best Fantasy and Horror 2014 coming out soon from Ticonderoga Publications! And holy crap, look at some of the people I’m sharing that TOC with! Congrats to everyone involved. We’re really happy to be able to announce the final line-up and cover of the fifth volume of The Year’s Best Australian Fantasy and Horror. Liz Grzyb and Talie Helene have compiled an impressive list of fantastic stories first published in 2014, from New Zealand’s and Australia’s finest writers. I’m happy to be able to announce that my story, The Flowers That Bloom Where Blood Touches Earth will be appearing in the anthology Bloodlines, edited by Amanda Pillar and forthcoming from Ticonderoga Publications. I’m super excited that this story found a home. It grew out of reading about spiritualism, and expanded into something strange and hopefully good. I’ve copied the full announcement below, which you can also find at Ticonderoga Publications. We’ll have more details soon, such as information on pre-ordering. 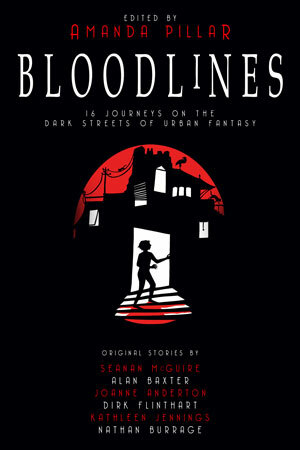 Bloodlines will be available in October, in hardcover, tradepaperback and ebook formats. I am very happy to announce that I’ll have a story appearing in the upcoming anthology from Ticonderoga Press, Hear Me Roar, edited by Liz Gryzb. 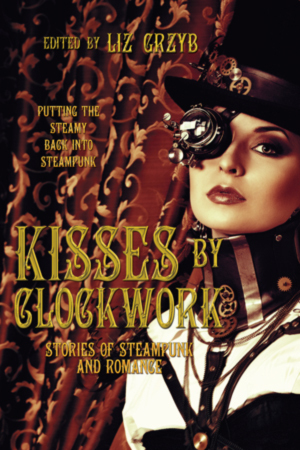 Kisses by Clockwork cover revealed! The cover for Ticonderoga Publications’ anthology Kisses by Clockwork (which features my story Escapement) has been revealed! The anthology is being launched in June, you can preorder a copy now here. The Ditmar nominations have just been announced (full list here). Very pleased to see some great works on there. Very chuffed indeed to see Fablecroft’s Epilogue on there, too, since it contains a story by me! (Ghosts, for those playing along at home).